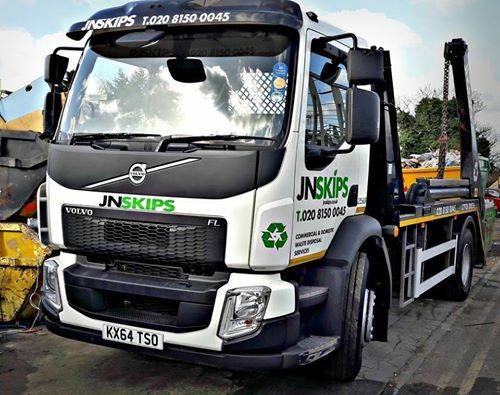 Here at JN Skips, we don’t just focus on hiring out affordable, reliable skip hire to fit all house and commercial budgets – we aim to go the extra mile in terms of offering the best possible customer service in each and every project. We have a huge range of large skips for hire, meaning that you can now rent up to 14 yards in skip hire from our top company team – perfect for building projects or heavy-duty domestic waste which will need clearing away at short notice. 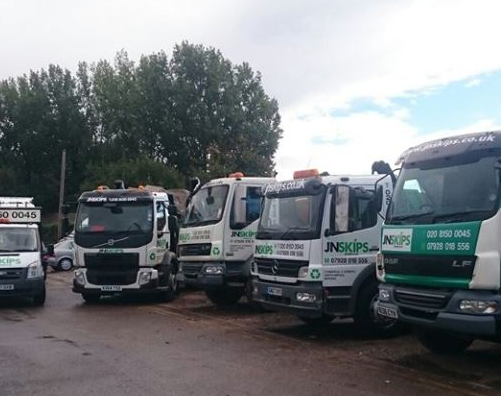 Our vehicles and skip lorry fleet will be along to deliver local skip support even on the same day you call or book online – all you ever have to do is enquire! Searching for cheap skip rental, along with recycling, removal and collection ‘near me’? Need builder skips that don’t skimp on the size? Rent a skip from us with plenty of space for all your waste disposal needs – and what’s more, get it for the best prices in the region. If you’re operating out of Croydon, London, the South East or South West – we’ll deliver low-cost recycling, clearance and collection services to you at extremely short notice! Our skip bins and skip bags will save you carting all your junk and trash to the dump – hire a skip for the day, maybe even the same day, from our cubic sizes and notice the difference. How big does a skip need to be? Our fourteen cubic yard skips are available in a wide range, meaning that you can always book in to reserve a larger skip bin and we will be able to attend your house or professional premises as soon as possible. Building clearances need large refuse bins and skip bags so that you can easily rid your site of junk, trash and unwanted fittings – after all, it saves you a trip to the dump or having to remove everything yourself – and that’s always a good thing! We know our team are the best at what they do – we’ve been removing and recycling building and domestic waste for years now – and, as such, we’ve gained a better understanding of what our customers are looking for. 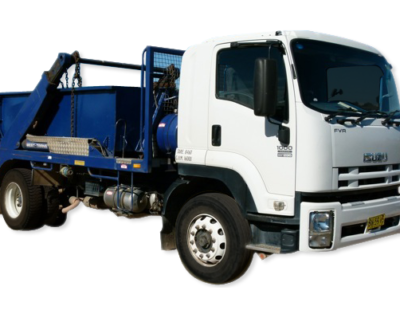 On the whole, it’s efficient, reliable skip rental that’s easy to hire and which can even be available on the same day where possible. Same day skip hire applies to all of our skip sizes – whether you need to hire a skip for a day or an extended period, we’ll have options available for you.  Take a look at our range of large skips and let us know if you’re like to hire a skip for your building site or project. As mentioned, we do focus on short notice delivery and collection, meaning you can book with us on the same day in many instances – check out our online booking form or call our team on 0208 603 7363 / 0208 150 0045 07928 018 556 and we will be happy to make arrangements for you. There’s no reason for you to be hiring larger sizes of skips from a local firm for any more than our rates – rent a skip from JN Skips and you get expertise, efficiency and low-cost rates all rolled into one easy package. Call 0208 603 7363 / 0208 150 0045 07928 018 556 for more details or book online!